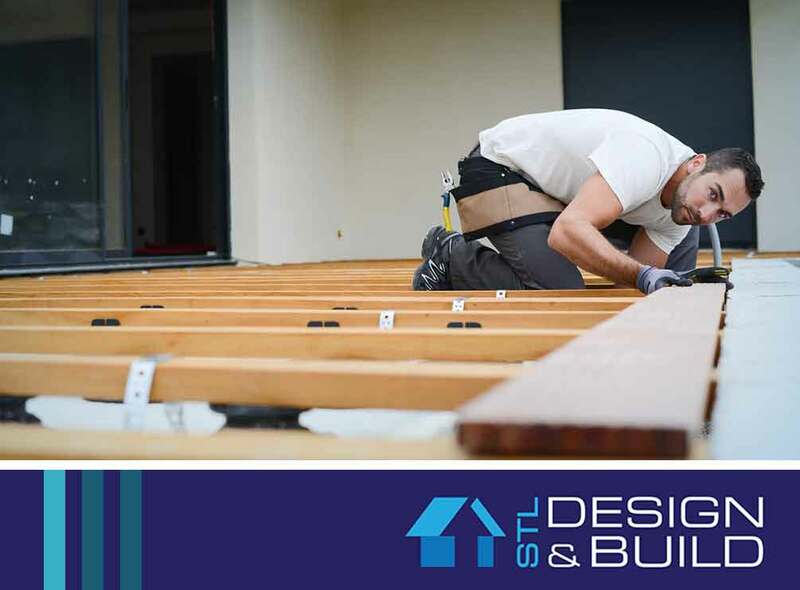 When hiring a design and build contractor for your exterior remodeling project, keep in mind that you’re committing to trust them with a major investment – your home. That being the case, it makes perfect sense to seek a professional who can get the job done right and within your available budget. Keep in mind that while there are many qualified professional contractors out there, some won’t think twice about taking advantage of homeowners who simply don’t know how to keep themselves protected. Fortunately, there are ways you can avoid falling victim to those who would take advantage. STL Design and Build, the leading remodeling contractor in the region, shares three surefire ways to keep yourself protected from abusive remodelers. The number one mistake some homeowners make when hiring a remodeling company is failing to get everything in writing. It’s imperative that you draw up a comprehensive written contract between you and your remodeler. This should include all the relevant information about your project, including the scope of the work, the materials to use, the labor involved, a breakdown of costs and your budget, the project schedule and change orders as well as the payment details. This contract will serve as your legal protection against any unplanned changes and expenses your contractor might make. Be wary of any contractor that asks you to pay for your entire remodeling project upfront. While it’s normal to make a small deposit before your kitchen remodeling begins, the rest of the payment should be completed after the team is done with the upgrade. In addition, contractors who insist on cash payments are probably not people you should hire for the job. Reputable contractors will accept other forms of payment, such as credit cards and checks, which can also serve as your proof of payment. Simply hiring a remodeler based on face value can not only be costly; it can also be downright risky. Not checking on their project or work history could spell trouble for you in the long haul. For your own peace of mind, be sure to ask your prospective contractor for several references, and don’t hesitate to call past customers to verify that they were happy with the outcome of their projects. Taking the time to contact them can better help you gauge their work ethic, professionalism and quality of work. STL Design and Build is your go-to kitchen and bath remodeler, deck builder and window replacement specialist in the region. When you work with us, you can rest easy knowing your project is handled by trustworthy and experienced professionals. To schedule a consultation, you can call us at (314) 736-5800 today.